The position of Chancellor at Ubiquity University is an annual honor we will bestow upon individuals we consider eminent and worthy of public recognition. We will provide them with a stipend. They will teach a class that we will widely disseminate, and we will promote the issues that made them the eminent person we are honoring. We see the Chancellorship in some ways as our “Nobel Prize,” and a way to publicly celebrate the beacons of integrity and hope in our time. Ken’s achievement has been to effectively categorize knowledge and experience in a way that enables multi-dimensional thinking and expanded moral judgment. Nothing could be more crucial in developing a global understanding. Ken’s integral theory informs all of Ubiquity’s curricular design. 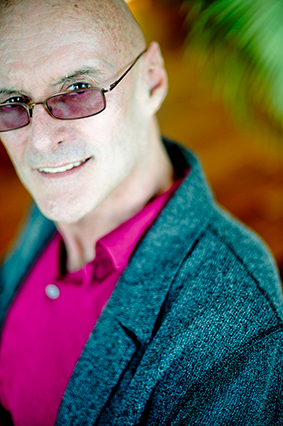 Ken Wilber is thus a foundational figure for the university and for this reason we asked him to be our inaugural Chancellor.